GNC Mens Horny Goat Weed Tab 1x60 is the best sexual health formula for men. 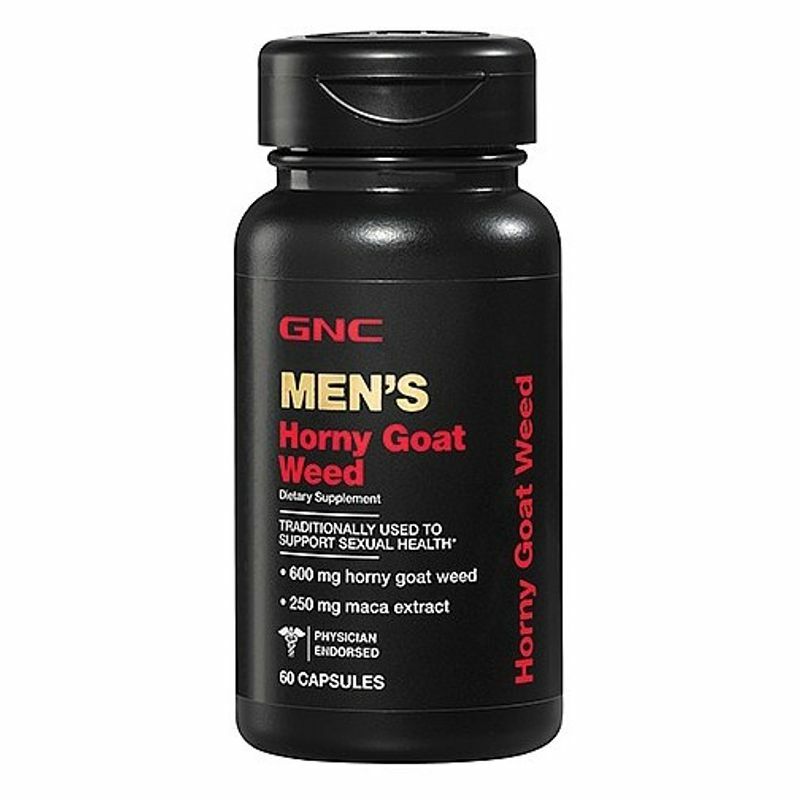 Combines 600 mg of Horny Goat Weed and 250 mg of Maca Root Extract. 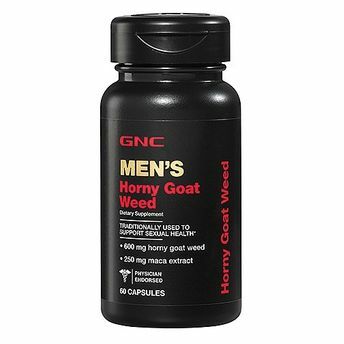 Contains 600 mg of Epimedium grandfiflorum from a high-quality, cultivated source of Horny Goat Weed. Each serving also contains 250 mg of legendary Maca Root Extract along with the added benefit of Polypodium vulgare root powder.